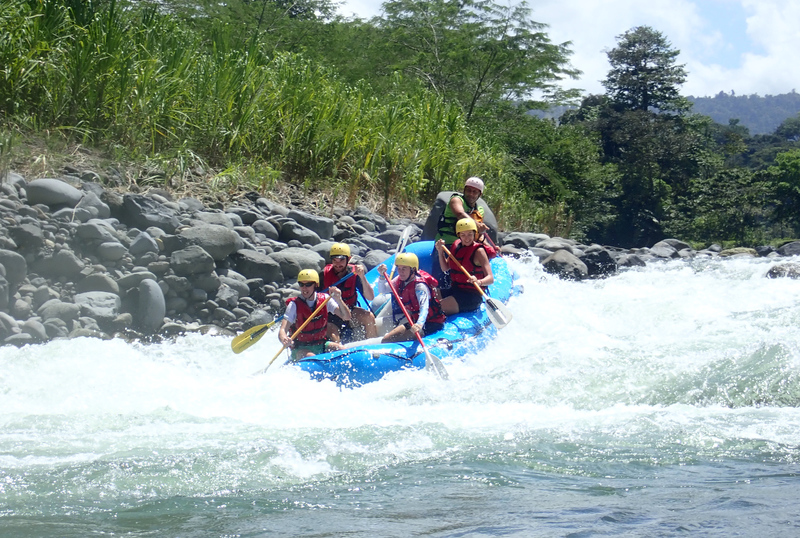 For several reasons the Pacuare River is one of the best options for your adventure trips in Costa Rica. There is no other trip that offers such a perfect combination of nature and emotion, all in one day. 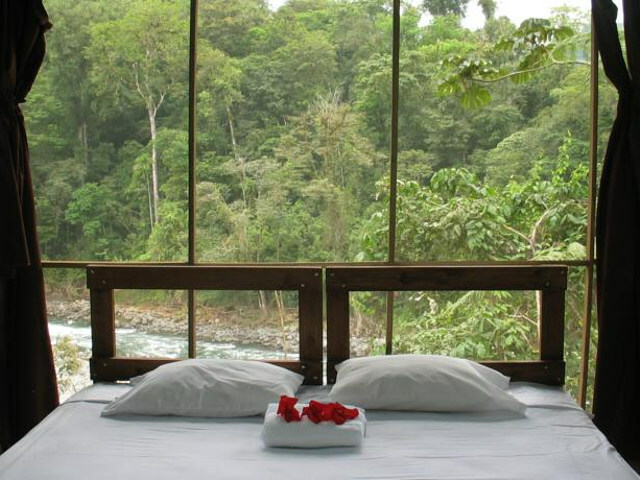 The Pacuare River is known worldwide for its incredible beauty. Wildlife is abundant, you will have the opportunity to see lazy monkeys, toucans, parrots, coatis, morpho butterflies and frogs of different colors among other animals. The main comparative advantage of Costa Rica is its system of national parks and protected areas, which cover around 25% of the national territory, the largest in the planet in percentage, which harbors a rich variety of flora and fauna, estimated to contain 5% of the world's biodiversity in less than 0.1% of the Earth's landmass. 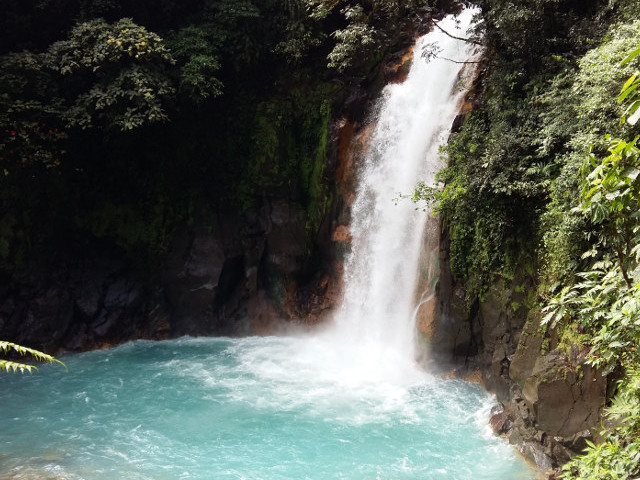 In addition, Costa Rica has numerous beaches in both the Pacific Ocean and the Caribbean Sea, with both coasts separated by only a few hundred kilometers, and also tourists can safely visit several volcanoes located in national parks. 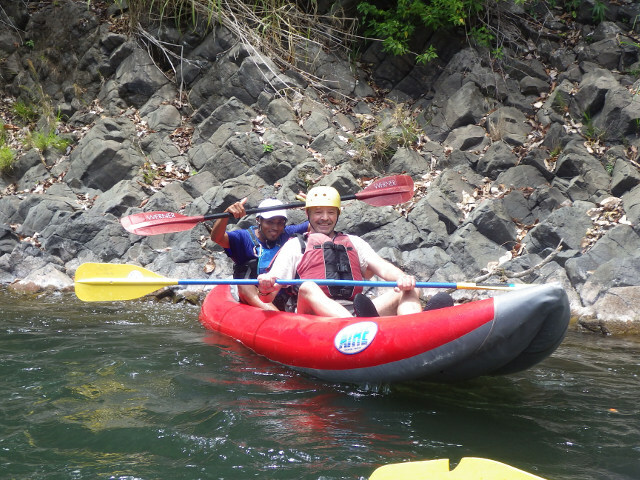 At the beginning of the nineties, Costa Rica became known as the main poster ("poster child") of ecotourism, a period in which the arrivals of foreign tourists reached an average annual growth of 14% between 1986 and 1994. 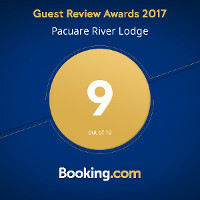 Where is Pacuare River Lodge ?